With less than a week to go to the biggest event on the gaming calendar, here at Elite Gamer we want to provide you with details on the lineup so that you don’t miss a thing! Although they’re not actually participating in E3 this year, I’m still going to include EA. 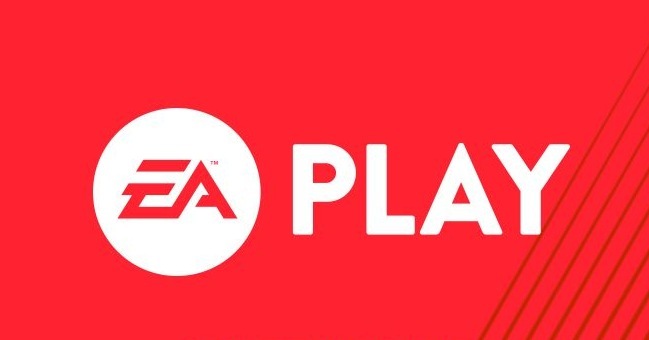 This year they’re holding their own event EA Play, just around the corner from the Los Angeles Convention Center. Battlefield 1, Star Wars and Madden NFL 2K17 are all rumoured to be announced as well as Titanfall 2. Time: Sunday, June 12th at 9 pm Irish time. 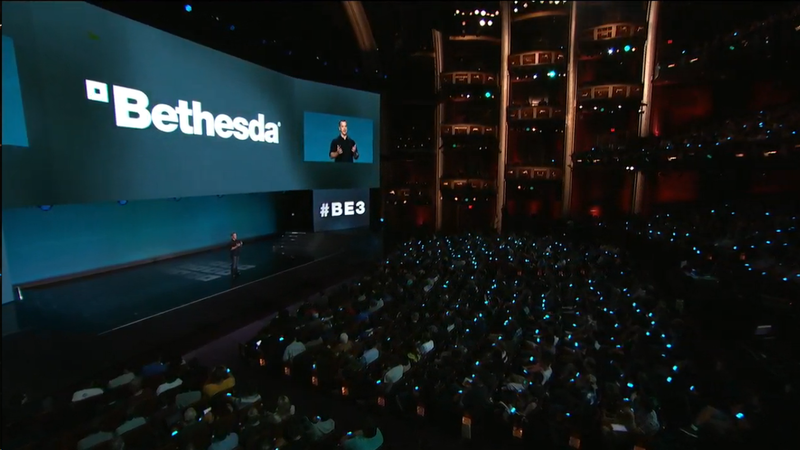 After their roaring success at last year’s event, the writers of Elite Gamer are all looking forward to seeing what Bethesda has up their sleeve! It’s likely that Dishonored 2 alongside a new Fallout 4 and Doom DLC will feature. Rumour has it that Bethesda will announce a Skyrim remaster and Wolfenstein 2. Blink-182 fans can also look forward to a live concert! Time: Monday, June 13th at 3 am Irish time. Microsoft is expected to unveil a smaller streamline Xbox One for next year. Gears of War 4, ReCore, Scalebound, Halo Wars 2 and Dead Rising 4 are all expected to be displayed. Time: Monday, June 13th at 5:30 pm Irish time. Ubisoft has confirmed that Watch Dogs 2 will be on full display at this year’s E3. After last year’s expo, we also know for sure that Ghost Recon Wildlands will be a major part of the company’s showcase. Time: Monday, June 13th at 9 pm Irish time. Activision won’t have its own showcase at this year’s E3. Instead, Call of Duty Infinite Warfare will be on display during Sony’s showcase. We can expect to see Grand Turismo Sport, Destiny and No Man’s Sky. It’s also almost certain that Sony will unveil a number of games for PlayStation VR. Hopefully, we’ll also see the rumoured PlayStation Neo featured. Time: Tuesday, June 14th at 2 am Irish time. Nintendo is holding another of its Treehouse events during E3 2016 and is having not one but two showcases. They will reveal more about Legend of Zelda and Pokémon Sun & Moon. Time: Tuesday, June 14th at 3 pm Irish time. The second showcase will take place the following day. This one will focus on Pokémon Go, Dragon Quest VII, Fragments of the Forgotten Past and Monster Hunter Generations. Time: Wednesday, June 15th at 6 pm Irish time. Make sure to follow our full coverage of the entire event!